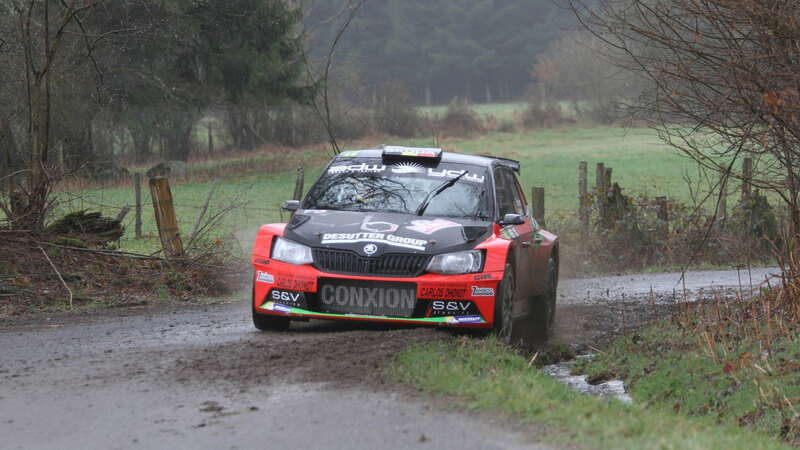 Vincent Verschueren made a strong start to the season at the Rally van Haspengouw. 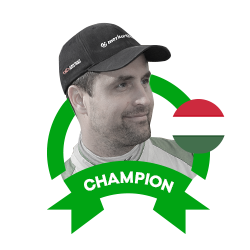 Rival Kris Princen dominated the early stages and opened up a decent lead. 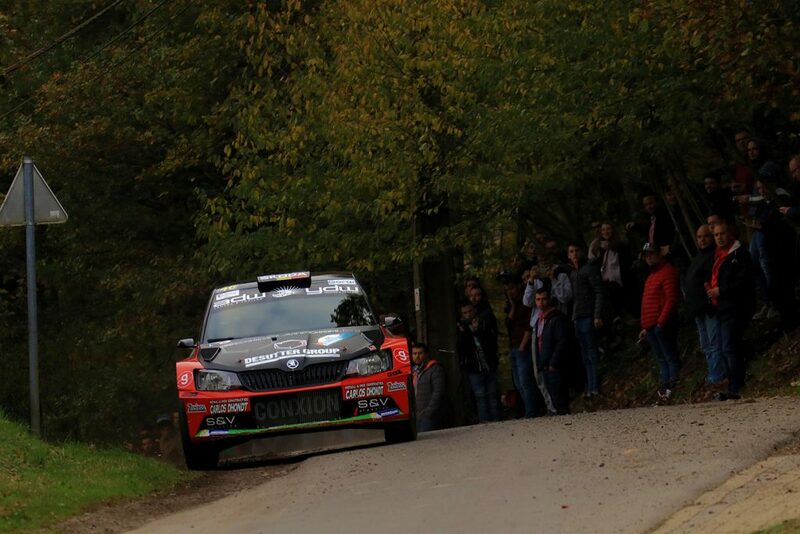 But as he took his foot off the gas over the final four stages, Verschueren pushed hard to close the gap. 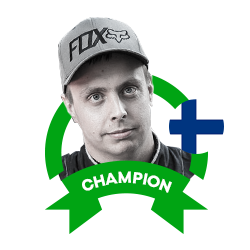 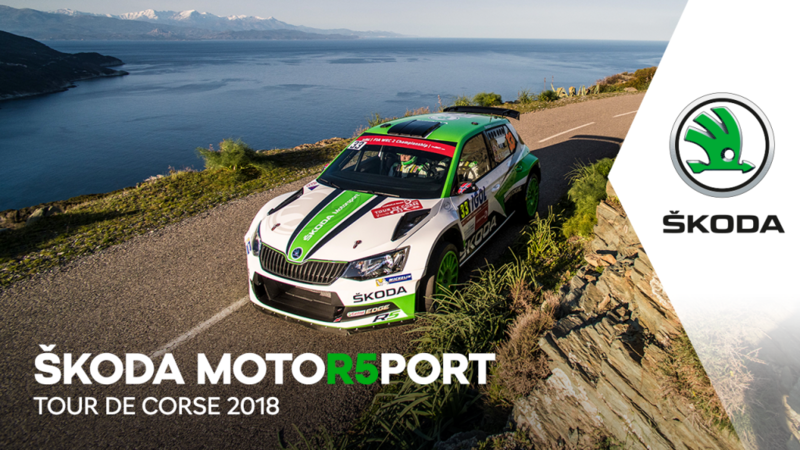 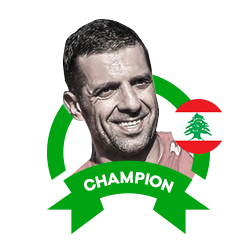 He won two of the final three special stages and came agonizingly close to reeling Princen in, ending up in second place, just 4.8 seconds behind his fellow FABIA R5 driver. 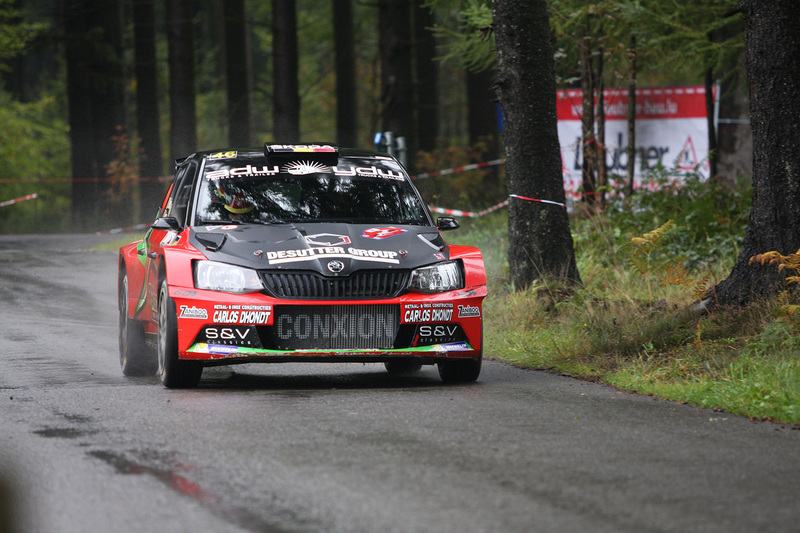 Next up was a rain-affected Spa Rally, where a mistake on the opening special stage cost Verschueren more than three minutes. 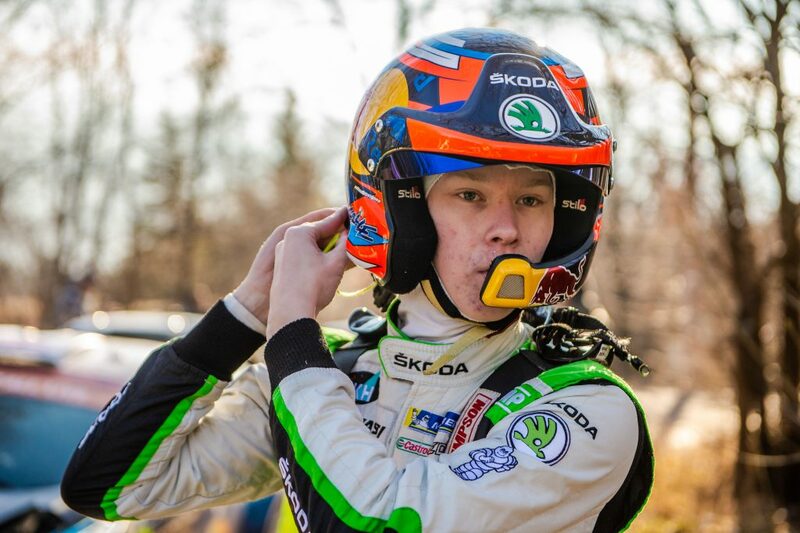 But form that point he drove with precision and consistency until a double-puncture in the middle of the second leg cost him another two and a half minutes. 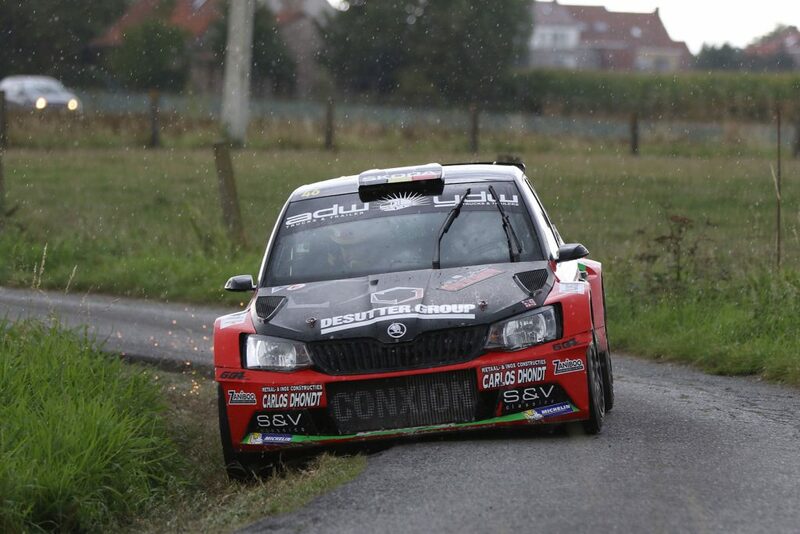 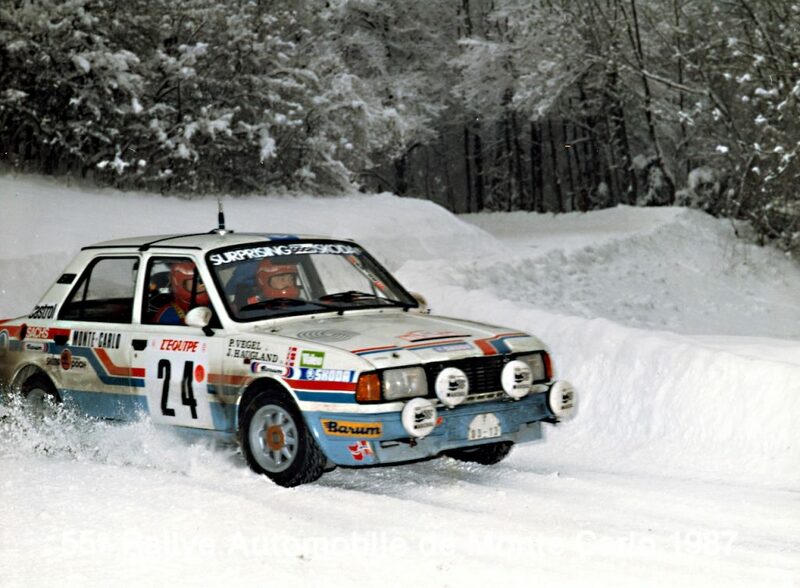 But in treacherous conditions which saw 34 cars fail to finish, Verschueren got his FABIA R5 to the finish line and was rewarded for his efforts. 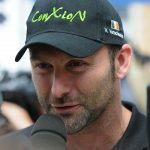 Princen, who had again been leading, rolled out on the final stage, while Cédric Cherain, who crossed the finish line in first place, was disqualified for using illegal tyres. 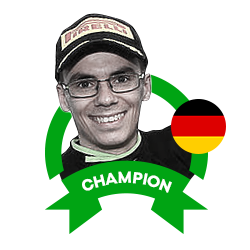 That elevated Verschueren up to a second place and gave him the championship lead. The third round of the championship was the TAC Rally, where Verschueren extended his championship lead with his first ever victory in a Belgian Rally Championship event. 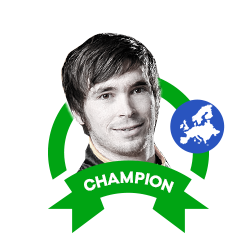 It was a thrilling contest as Princen once again pushed him all the way. 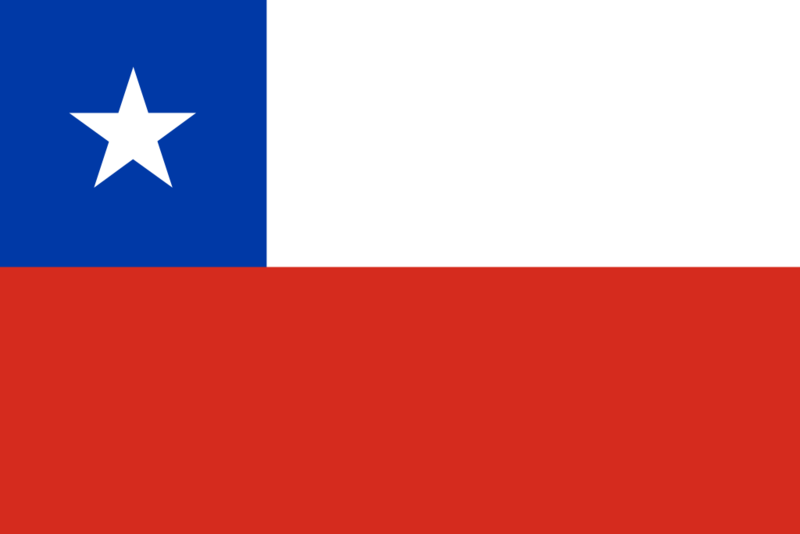 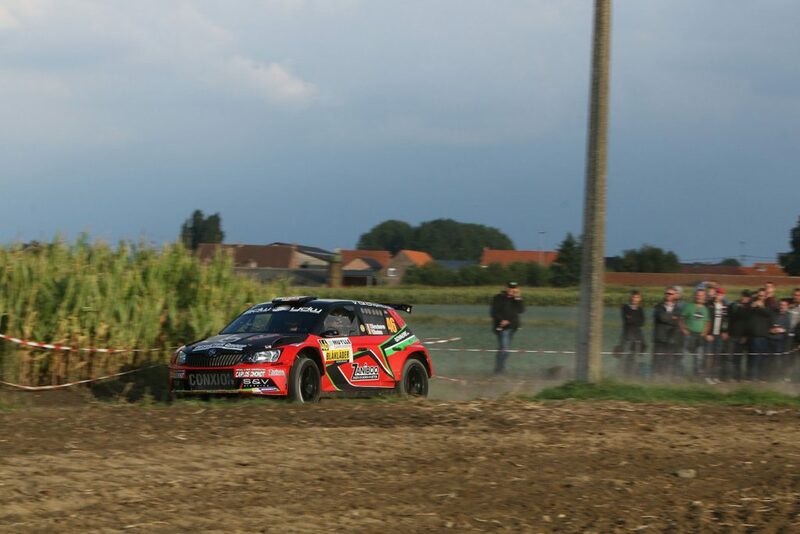 Verschueren won eight of the fourteen special stages and finished second in all the rest as he led from start to finish. 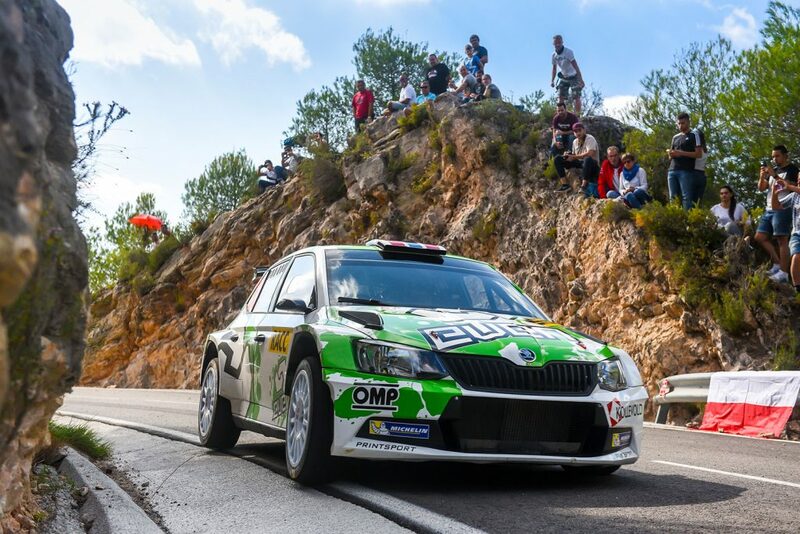 But Princen was never more than a few seconds away and ended up finishing just eight seconds behind. 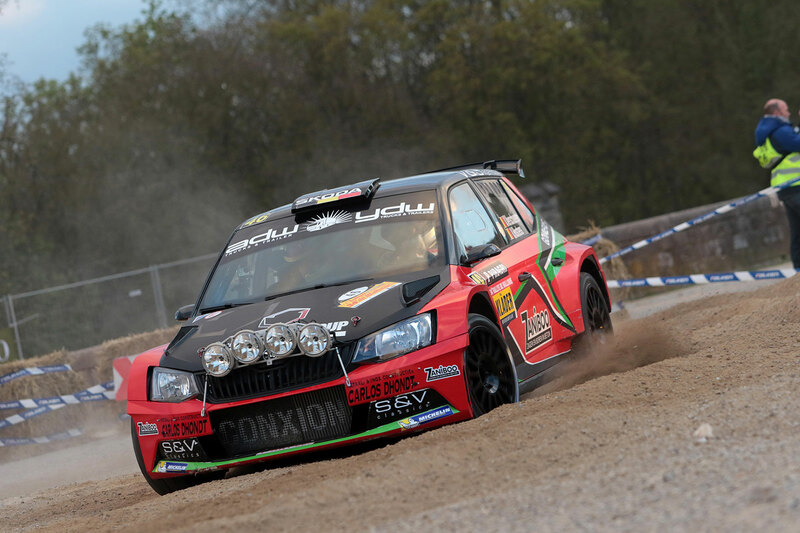 To claim his maiden victory at his home rally was a special moment for Verschueren. 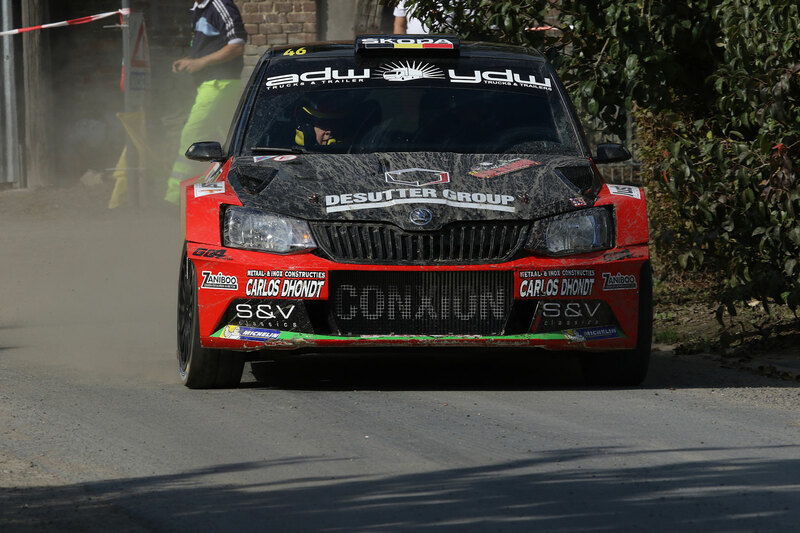 The Rallye de Wallonie was up next and for a long time, Verschueren looked set for another top two finish as he battled Kevin Abbring for the lead. 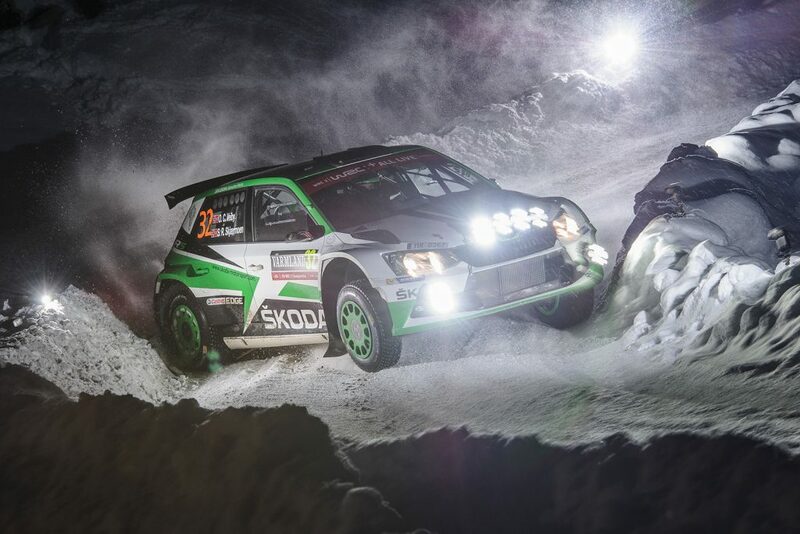 But a tyre issue on stage 20 saw him drop back to fourth place and in the end, it was only by winning the final stage that he managed to sneak past Guillaume Dilley and finish on the podium by just 0.5 seconds. 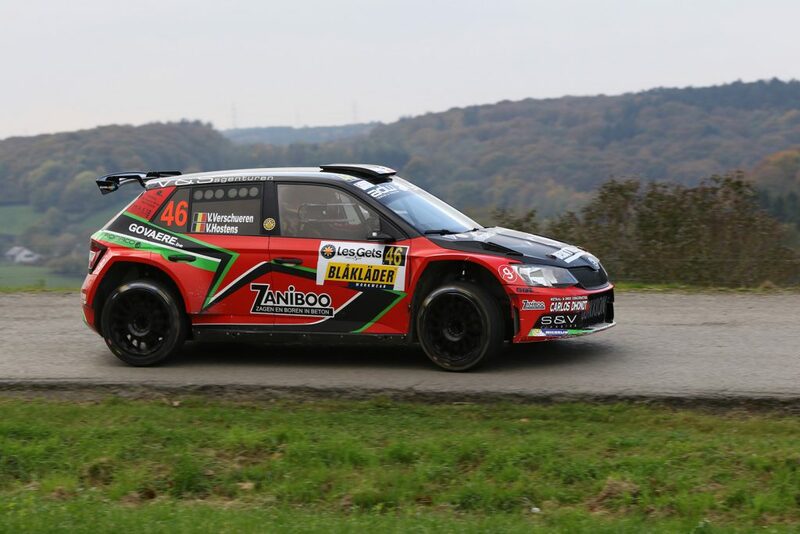 The importance of those points was evident at the next round, the Sezoens Rally where after leading for twelve stages, Verschueren was forced to retire after an accident. 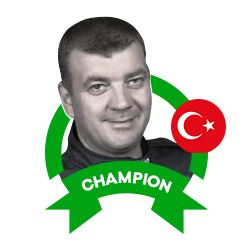 The next round was the Ypres Rally, but in the Belgian championship, each driver chooses one event which won’t count towards final championship standings. 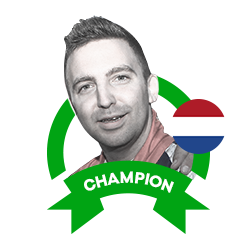 This one was Verschueren’s choice, so even though he finished second in the Belgian standings and third overall, he didn’t score any points and as a result, fell four points behind Kris Princen in the championship. 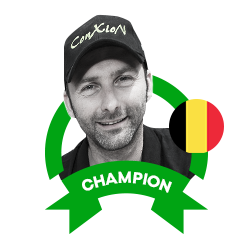 He soon put that right though as victory at the Omloop van Vlaanderen in round 7 of the championship saw him regain the lead. 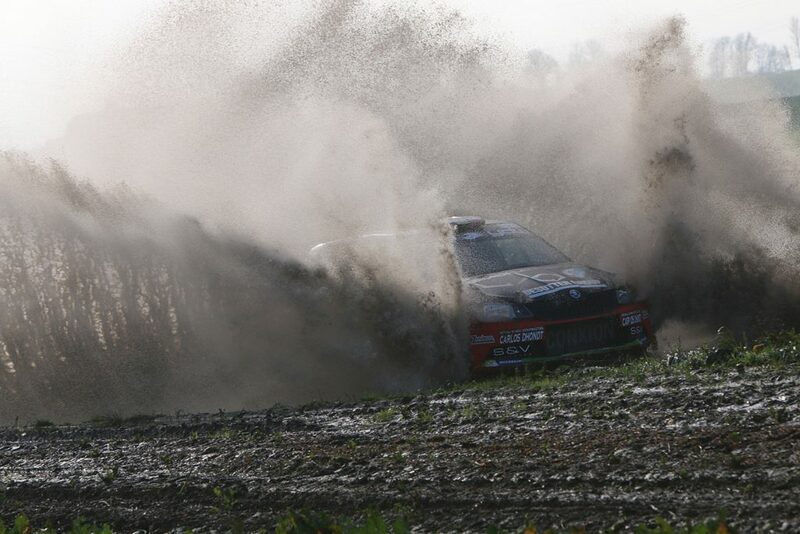 It was shaping up to be another great battle between Verschueren and Princen before an accident on SS5 forced the latter out. 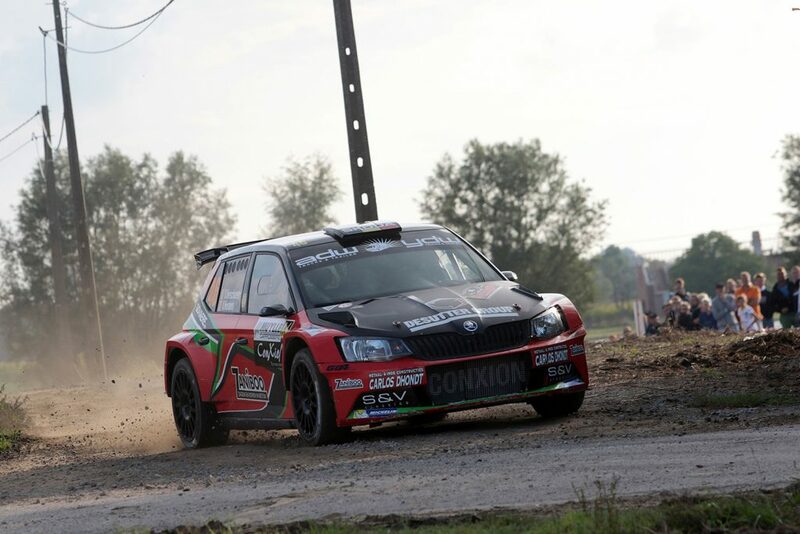 That left Verschueren and FABIA WRC driver Andy Lefevere competing for the lead until Lefevere’s crash ensured Verschueren would take the win by a margin of 59.8 seconds. 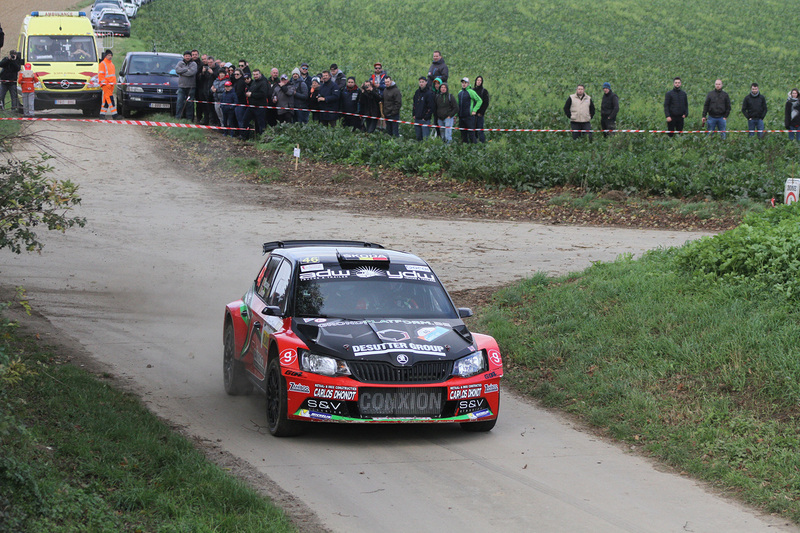 The East Belgian Rally was up next Verschueren had a chance to clinch the title. 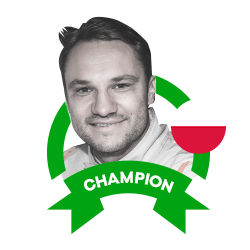 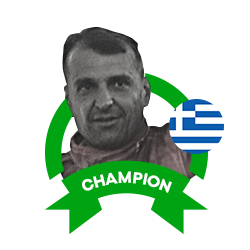 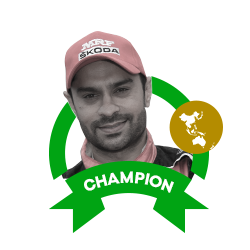 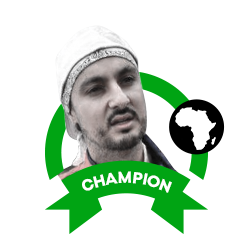 He drove a measured rally, knowing that finishing was more important than pushing for the win, especially in the wet and muddy conditions. 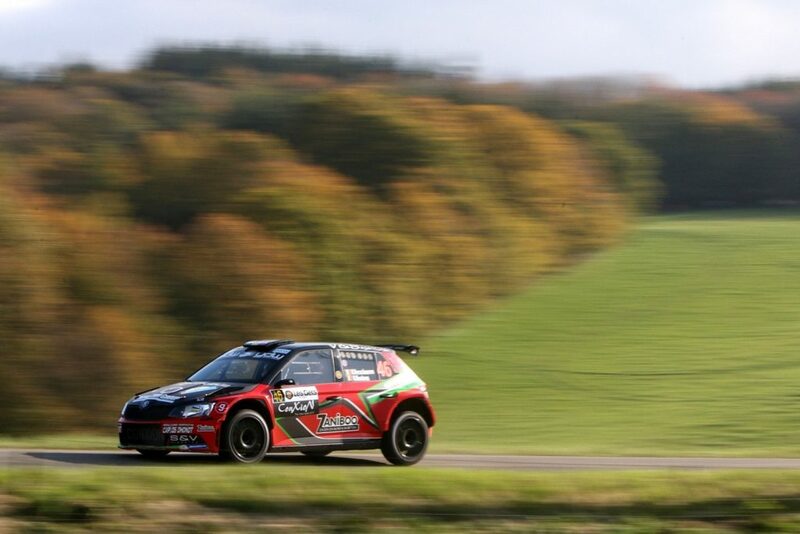 He even had to contend with fog on the final stage but still brought his FABIA R5 home in second place. 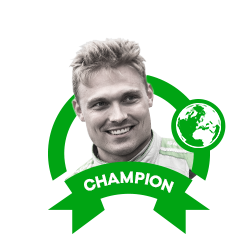 He was just 11 seconds behind Kris Princen, but his victory meant the title would go down to a decider. 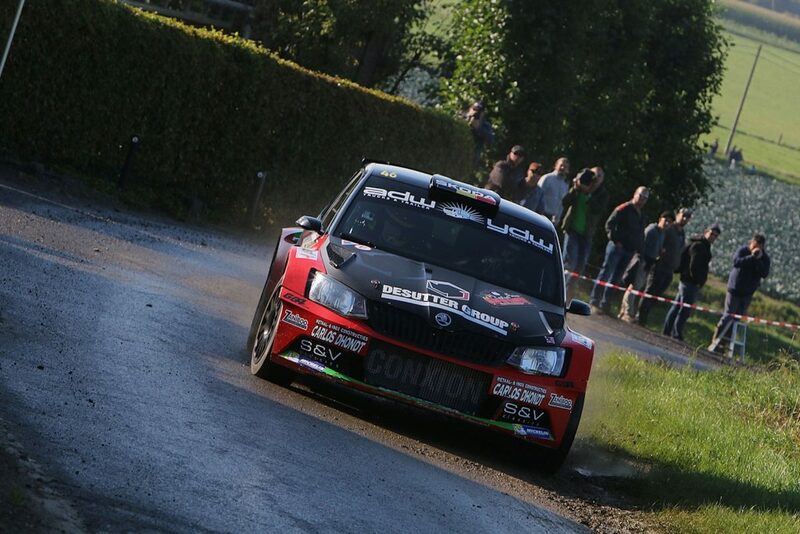 That was to be at the final round of the season, the Rallye du Condroz-Huy. 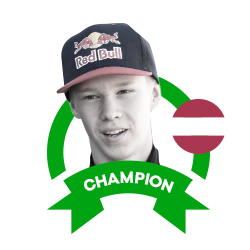 Verschueren knew that he only needed to finish in the top four to clinch the title so once again drove a little more cautiously than usual. 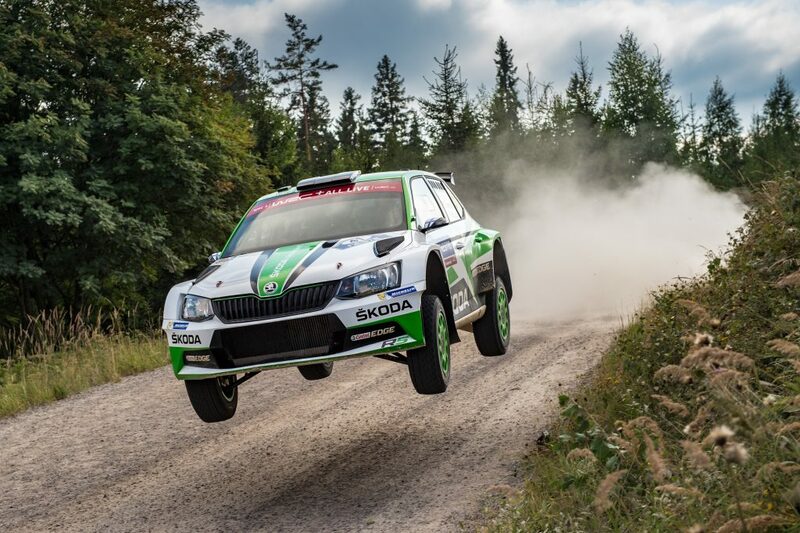 Princen did what he needed to do and took the win, but Verschueren’s third place finish ensured he would be crowned Belgian rally champion after securing two wins and finishing on the podium in every rally he drove bar one. 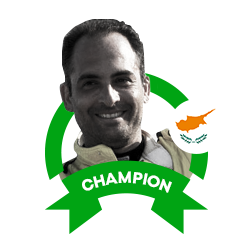 Vincent Verschueren (born 1979) didn’t begin his rallying career until 2007, when he began driving historic rally cars. 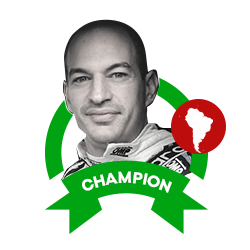 In 2009, he was crowned Belgian Historic Rally Champion. 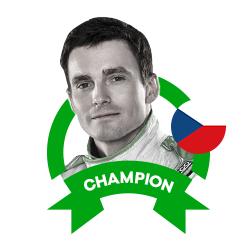 After switching his focus to the Belgian championship proper, he won the S2000 category in 2012 and 2013 and secured third place finishes in the overall standings in 2012, 2013, 2015 and 2016. 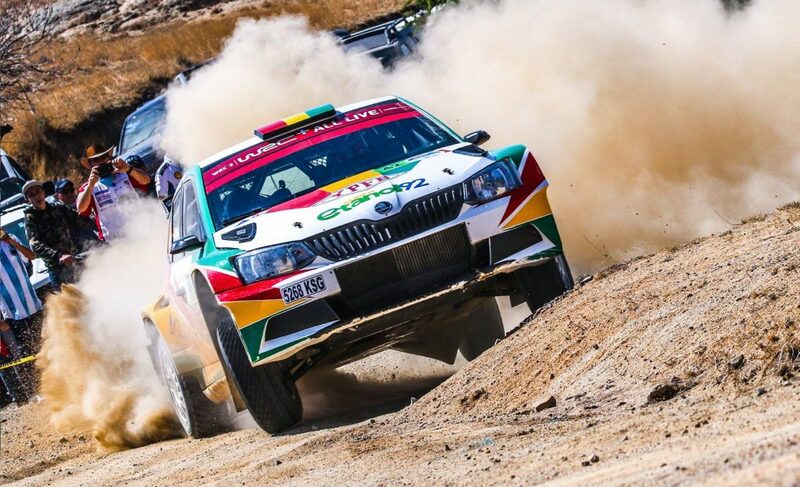 The final one was his first season in a FABIA R5 and in 2017 season, after securing the first two overall event wins of his career and six more podium finishes, he became Belgian rally champion for the first time.